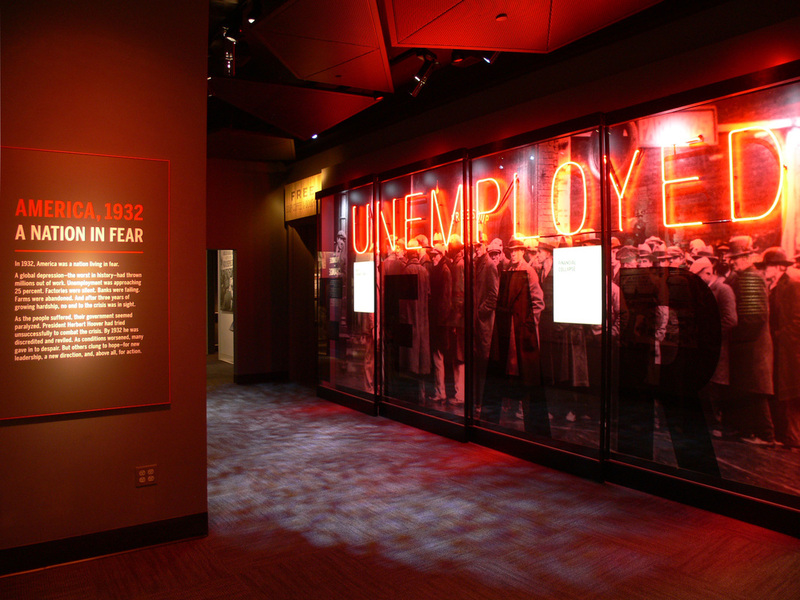 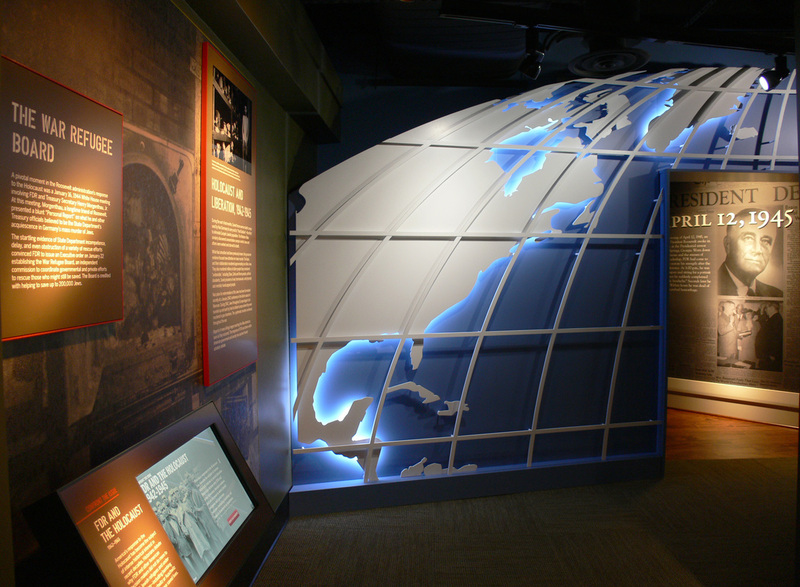 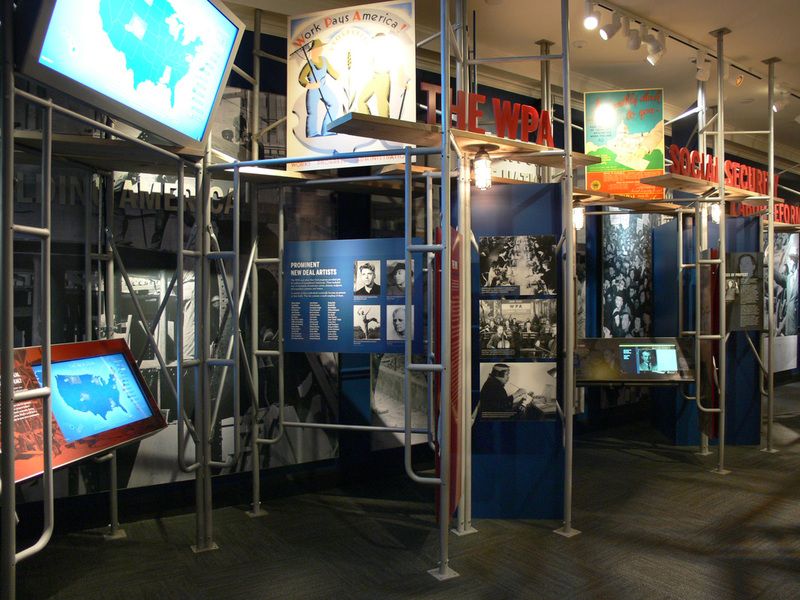 The new permanent exhibit: A New Deal at the FDR Presidential Library and Museum involved a full renovation of the historic building and installation of a new visitor experience. 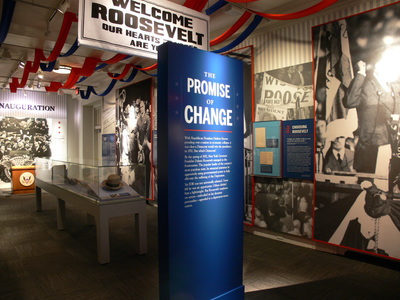 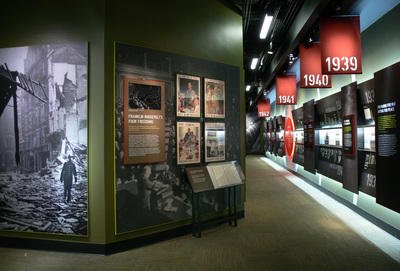 The Museum, administered by the National Archives and Records Administration (NARA ) is adjacent to the FDR home and birthplace, administered by the National Park Service, sharing a common Visitor Center. 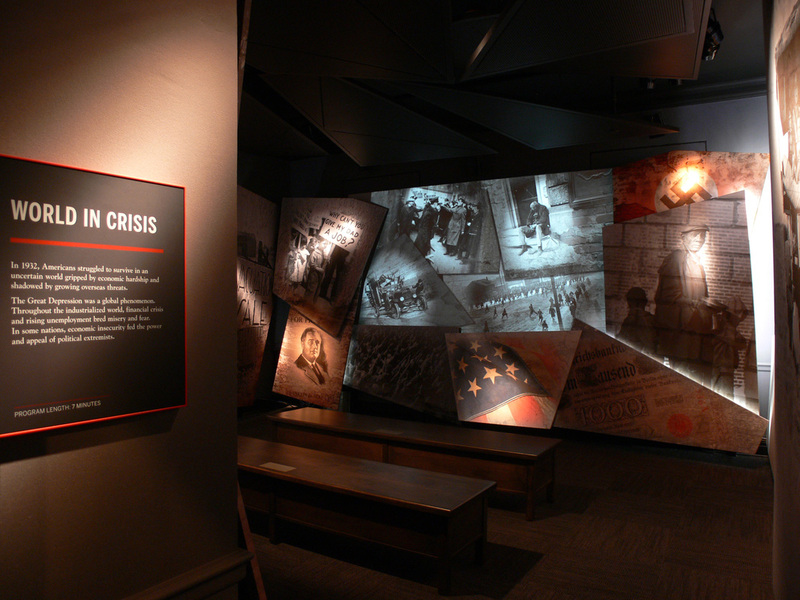 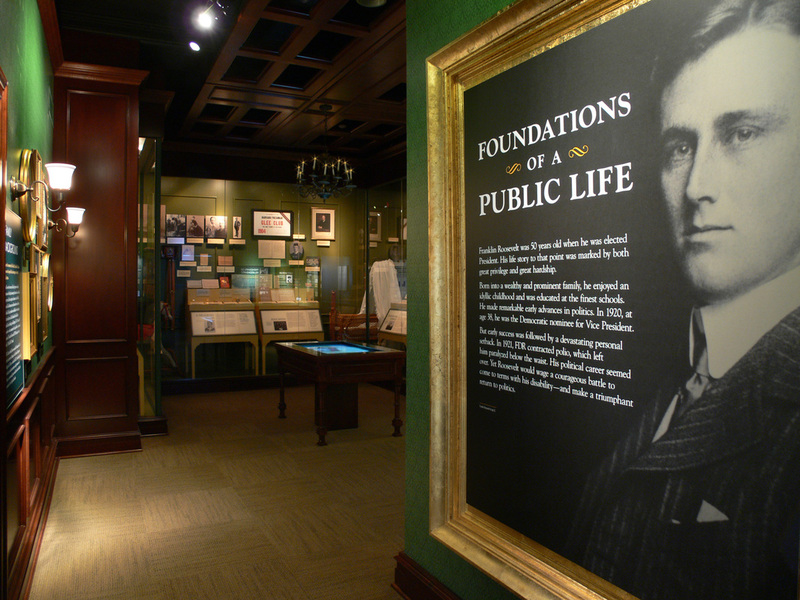 The new exhibits showcase the museum’s permanent collections and archival holdings, covering Roosevelt’s life, leadership, historic presidency, and enduring legacy.